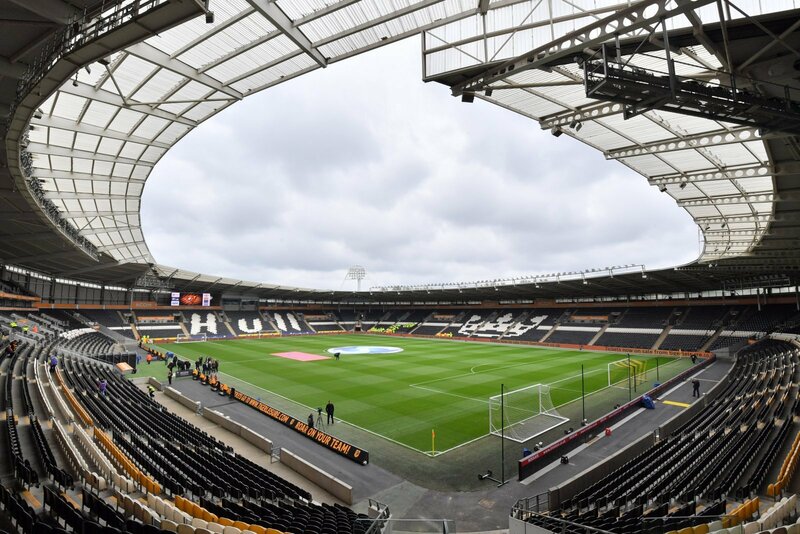 The mood is good at the KCOM Stadium currently, with Hull City making a late push for the promotion places, up to 10th in the table and now only four points off a play-off place. So fans have plenty to be happy about, with memories of the owners’ controversial move to rename the club back in 2015 a distant memory. One change that has gone through though, is the release of a new club badge that has received a positive reaction from the Tigers faithful. So have the club hit the spot with their new badge? “Not sure there is much to say on the matter, it’s the same badge just with Hull City at the top. “I am pretty sure the way a badge looks will have no bearing to the side’s fortunes on the pitch. “And with things going well it’s no surprise the club revealed it and there was a good reaction. “The one where all they’ve done is add the club name? “Ground breaking from the inside, odd on the outside. “The argument over their name has rumbled on for ages but they’ve got it back. “It seems to have gone down well with supporters which is encouraging. “The feel-good factor at Hull has certainly been restored with the Tigers mounting a shock charge for a top six finish this season.